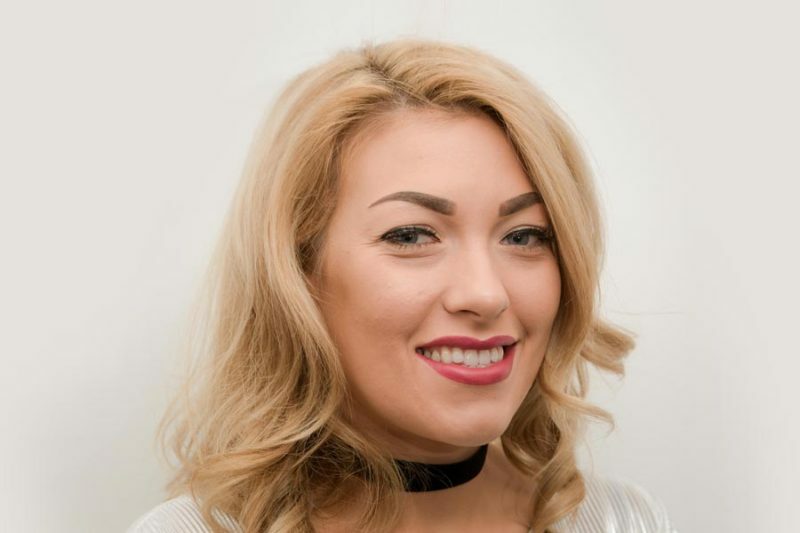 Carleanne joined the salon in September 2012, having previously owned her own salon in St Helens. She is bubbly, energetic, edgy and fun and eager to please all her clients. Carleanne makes sure that she goes beyond all her client expectations giving them her full attention at all times. She is knowledgeable, approachable and most of all consistent in her work. She has a pleasant personality and has quickly established herself as a trustworthy employee with an array of happy clients who always rebook time and time again. Carle is also responsible for organising all our events, from Christmas parties to Candle parties. Get to Know Carleanne; Hobbies: shopping! Favourite meal: always on a diet, loves a bit of KFC! Favourite drink: Vodka & Red bull!